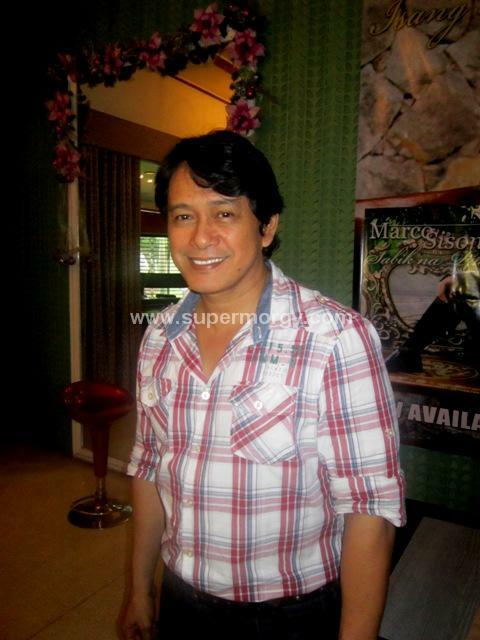 He was a classic balladeer to have captured the true vocal essence of OPM in the 90s. Marco Sison teamed up with Vehnee Saturno in the album’s carrier single “Isang Pagkakataon”—which is now playing on the local radios. 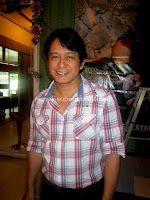 Recorded at Saturno Music Studio, Isang Pagkakataon-- Sison’s first set of all-new material in eight years—is now available in stores distributed by PolyEast Records, while he will be busy promoting the album and have scheduled a series of mall shows. 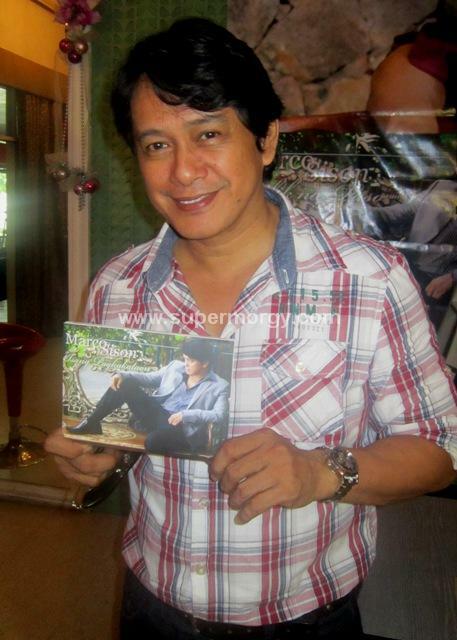 The all-Tagalog love ballad album has been preceded by other newly written songs by Vehnee Saturno which includes "Selos", “Kahit Na Minsan Pa”, “Sa Iisang Puso Mo, “ “K’wento" also features “Sabik Na Puso”, a song that was penned by Sison himself. Sison's contemporary music of romance and easy-listening sets its own standard for his songwriting, in his production, and of course in his absolutely strong, silky voice performance. Still going strong after nearly two decades, Sison started his singing career after his triumph of a singing segment of Student Canteen, a noontime variety show. Sison’s new album also comes with two added bonus including minus one of the songs “Isang Pagkakataon” and “Sabik na Puso” and now available nationwide distributed by Polyeast Records. For more info, you can log on to www.facebook.com/Marco-Sison. Here are the photos I took at the Presscon at Patio Carlito in QC on Nov. 14, 2012.